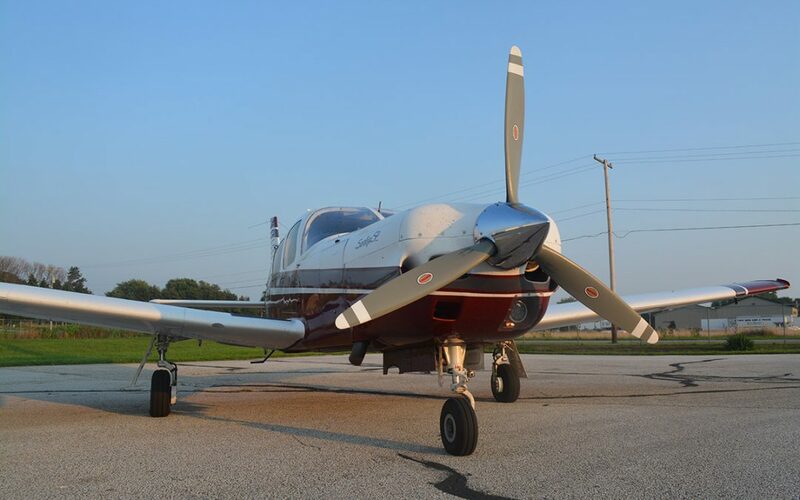 Come check out our Piper Saratoga for rent. 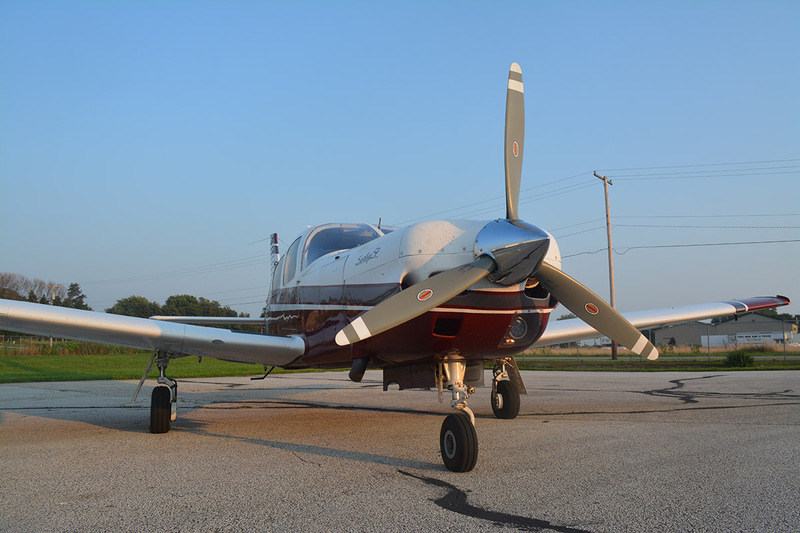 The Saratoga is a turbo-charged, complex, high performance airplane capable of flying 6 people a distance of nearly 800 miles. Call us today to ask us about rental and to get that complex or high performance endorsement you’ve been thinking about!